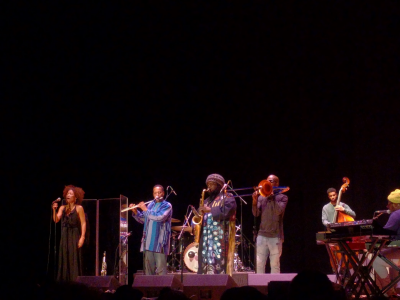 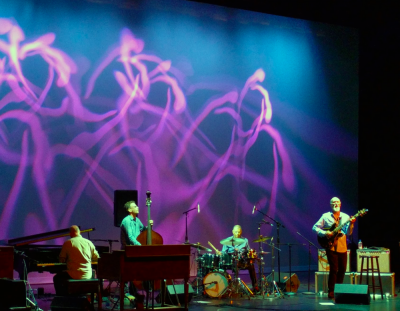 Kamasi Washington and the West Coast Get Down made a triumphant return to Cincinnati, bringing with them remarkable skill, versatility and above all, the pure, joyful power of music. 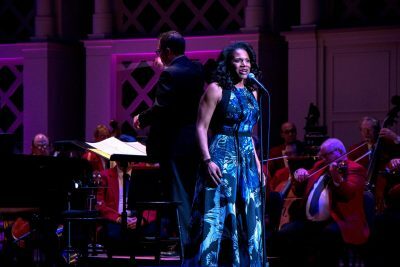 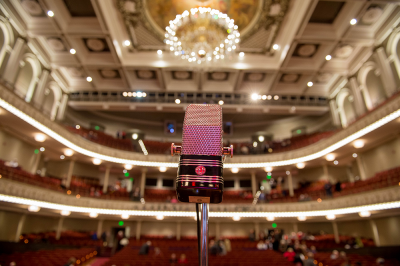 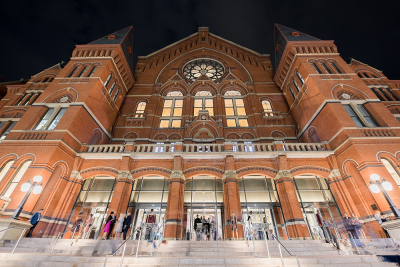 Topping their return season to Music Hall in style, the Cincinnati Pops Orchestra played host to Audra McDonald, a world-class marquee name in a world-class performance space. 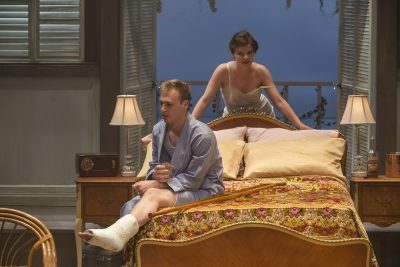 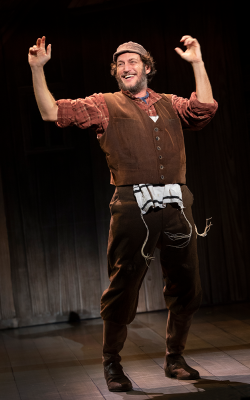 Cincinnati Shakespeare Company masterfully translates a single room on a single hot, humid Mississippi night into claustrophobic, suffocating, compelling, visceral theater. 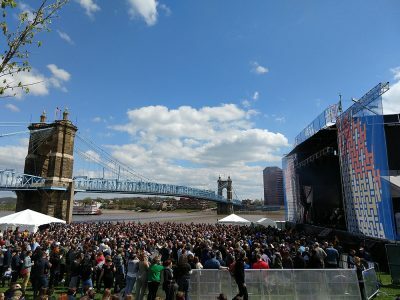 The National decided to go big when they came home, and they hit it out of the (proverbial and literal) park. 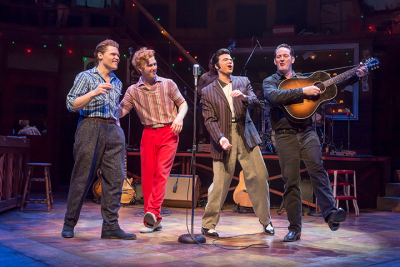 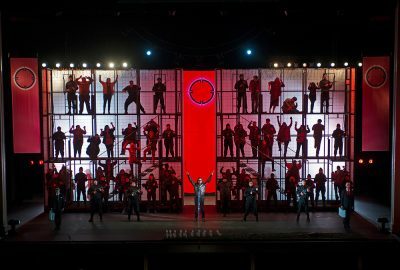 Broadway in Cincinnati brings a classic musical with wide-ranging themes to the Aronoff, where it lands with new weight and relevance.